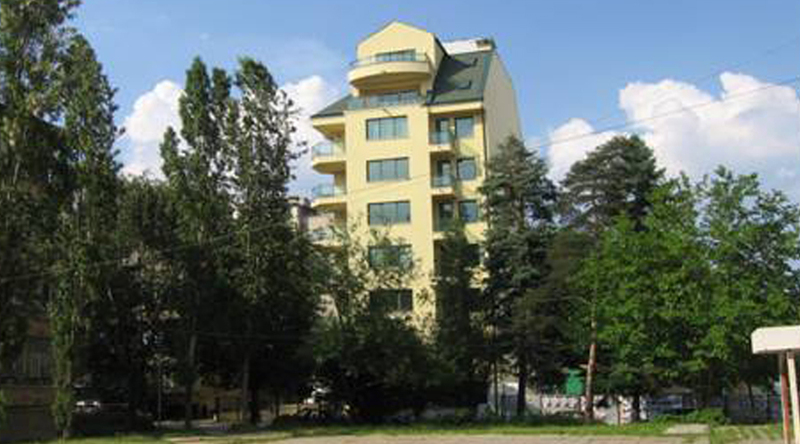 Residential building Sofia, Geo Milev distr. 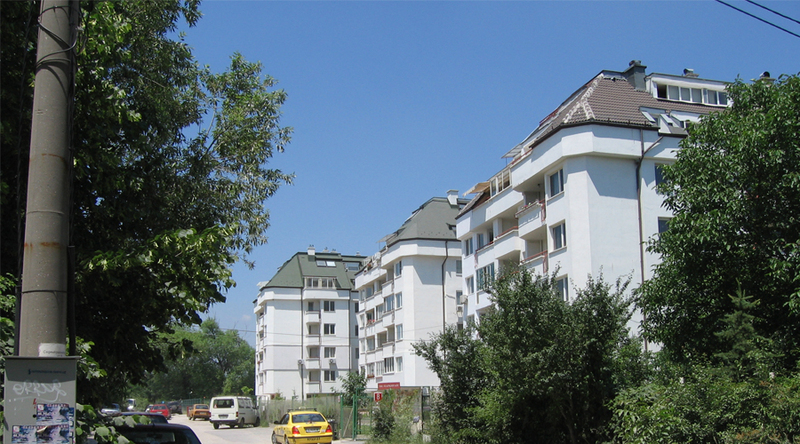 Residential buildings Sofia, Vitosha Distr. 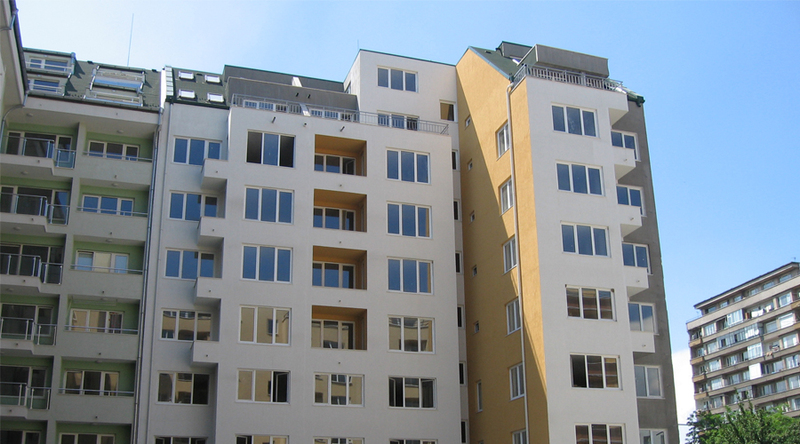 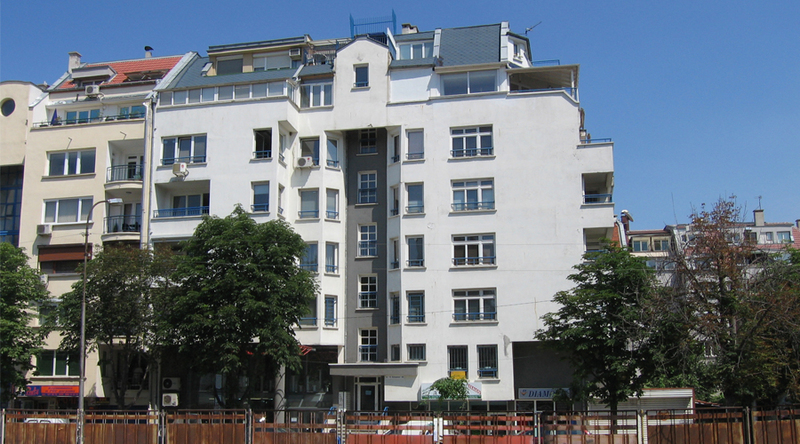 Residential building Sofia, Iztok Distr.